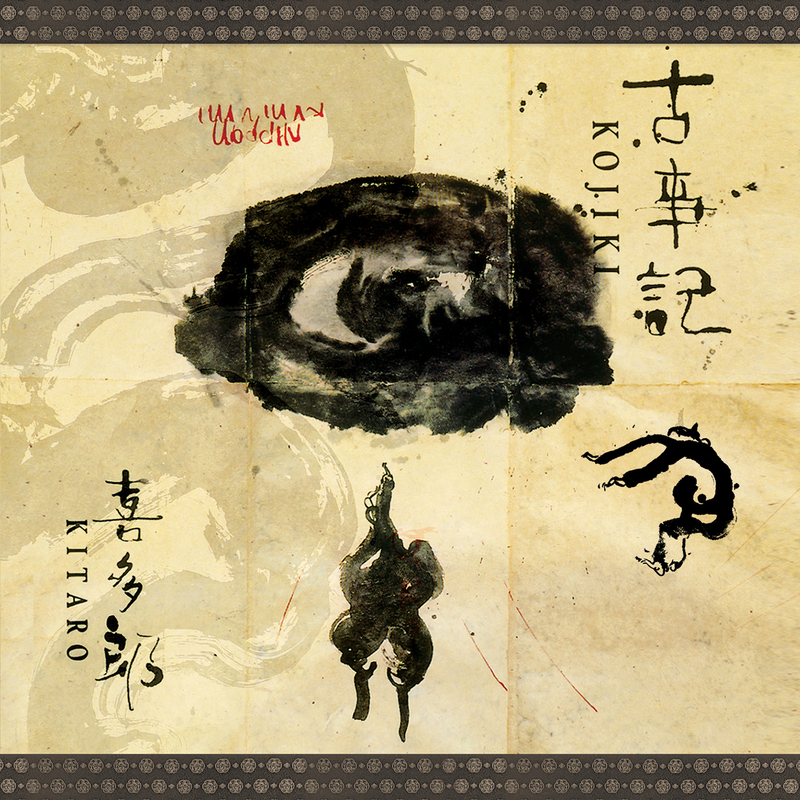 Kitaro's Kojiki is an inspired musical journey based on the ancient "Kojiki" chronicle that recounts the birth of Japan and its people. Featuring the string section from George Lucas' Skywalker Symphony, along with Kitaro's signature keyboard and flute sounds, the critically acclaimed score to this thematic backdrop is full of passion and beauty that is masterfully conceived, arranged and performed. 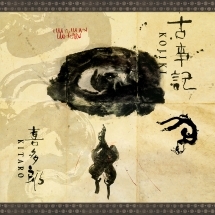 Kojiki is an intimate journey to inner realms as well as exotic earthly destinations. This is a tour de force for Kitaro and his ensemble, offering drama, grace, and humanity, performed with a profound spirit in this musical adaptation of legends from traditional Japanese folklore. This limited edition reissue features new artwork and is available on 180-gram Vinyl.